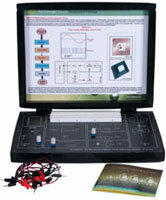 NV6550 Understanding and Experimentation with Digital ICs is a training product which provides complete flexibility for hands on learning of a wide range of experiments in digital electronics. 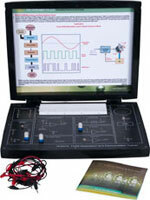 This product provides vast learning scope for students to design their own experiments and applications. 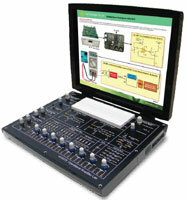 Students can use digital ICs and connect their Input & Output to design & implement in the circuit. 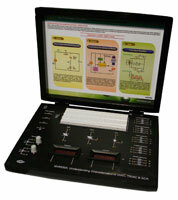 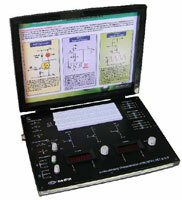 NV6550 can be a part of library & can be issued to students to perform the experiments. 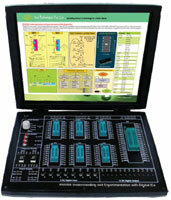 NV6550, Understanding and Experimentation with Digital ICs is an ideal platform to enhance education, training, skills & development amongs our young minds.